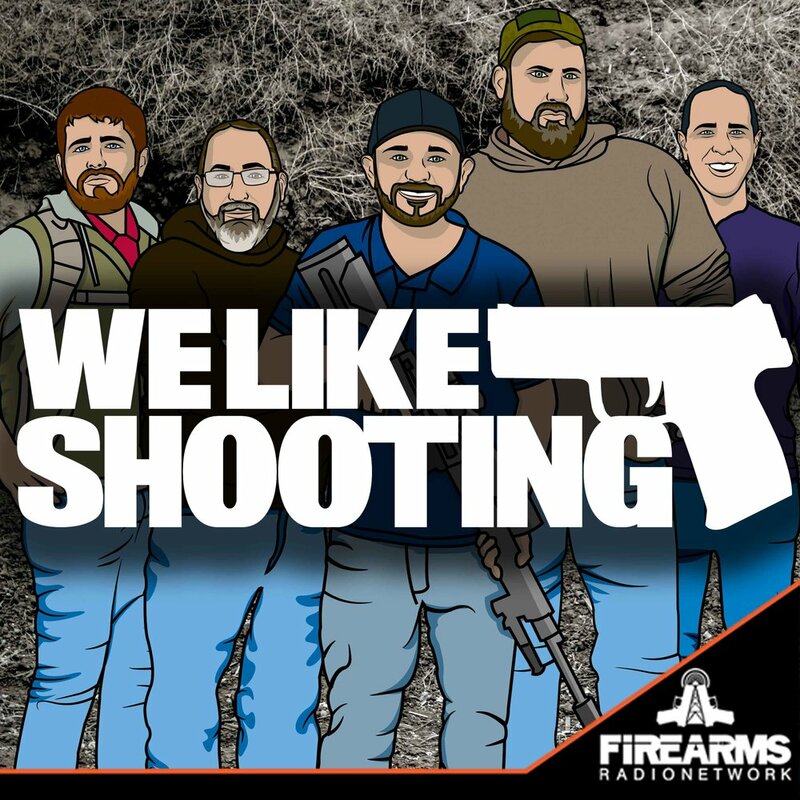 Welcome to the We Like Shooting show, Episode 282 - tonight we’ll talk about 450 bushmaster, survival lighter, shot show prognostication, seeall open sight, the gun collective and more! Our cast for episode 282 is Shawn Herrin, Aaron Krieger, Savage1r, Jeremy Pozderac, Nick Lynch! Grand total: $1190 - save money via sales. Build one for under a thousand. Yes, DiFi introduced an AWB and the Repubs reintroduce National CCW reciprocity AFTER midterms with likely no realistic way of getting it passed now AFTER 2 YEARS, what are you going to do about it? CALL AND WRITE YOUR SENATORS! Oregon tells Washington State to hold it’s beer while it goes full retard. Washington reps and a senator nearly piss their pants after being asked a question about gun laws. They considered the questions ‘a credible threat’. Reason for one star, Savage's slam at "consertave christans" (double tap ep. 89). Love the rest of ya'll. Nick is fat, Shawn is old, Aaron is childish, Savage is cool and Jeremy lost the game. Iâ€™m looking forward to more Pozcasts! Even though Jeremy hates this podcast and his own podcast, we all still enjoy them.